the fash pack: might as well face it you're addicted to "lost"
we know we are. 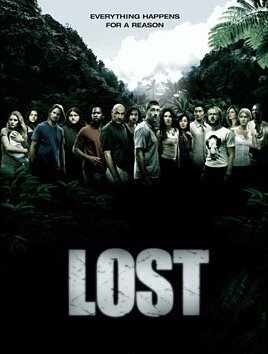 two-hour premiere of season 2 of "lost" tonight on AXN, 10pm. catch the replay on tuesday at 3pm, and saturday at 1pm and 8pm.